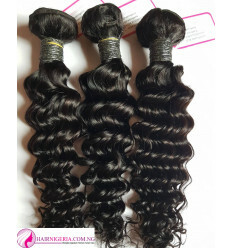 iBeauty Body Wave Hair is a good quality Wavy Remy Human Hair that comes in 3 bundles of extension and a Closure to give you a awesome look when you fix it. 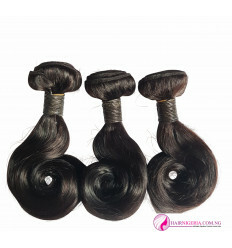 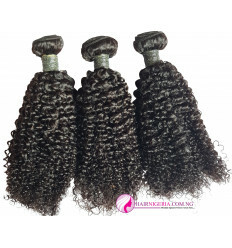 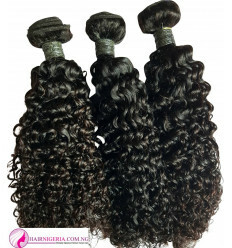 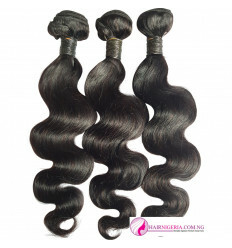 It is an affordable Wavy Hair with great value. 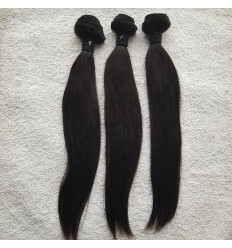 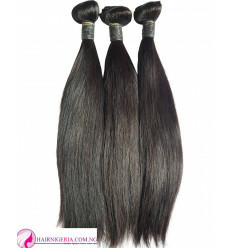 It's last long lasting Remy hair that can reused many times.